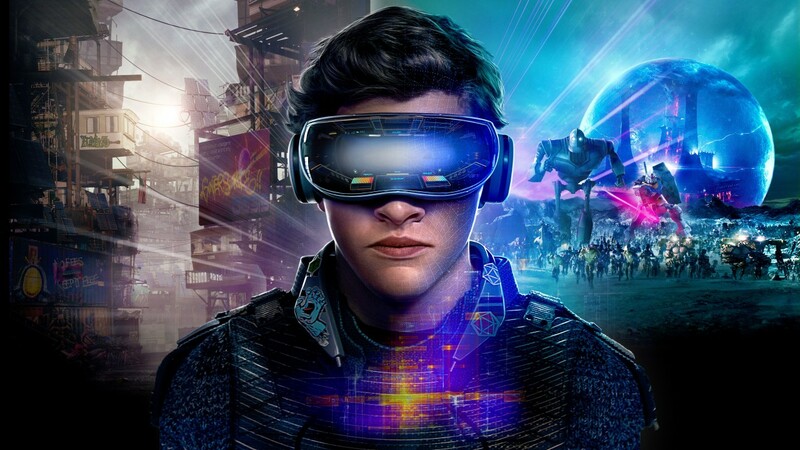 Burbank, CA – April 21, 2018 – The widely acclaimed action adventure “Ready Player One,” from Warner Bros. Pictures, Amblin Entertainment and Village Roadshow Pictures, has crossed half a billion dollars at the worldwide box office. Directed by Steven Spielberg, “Ready Player One” has been a hit in every corner of the globe. Domestically, the movie has taken in more the $120.6 million to date and counting. On the international front, where the box office has been climbing steadily, the film is already at an estimated $379.5 million, including China, where “Ready Player One” has earned more than $200 million (RMB 1.3b). Other markets continue to show strong results, including the UK ($21.1 million), Korea ($17.7 million), France ($16.8 million) and Russia ($12 million). Completing its worldwide release, “Ready Player One” opened this weekend in Japan, where anticipation has been extremely high. 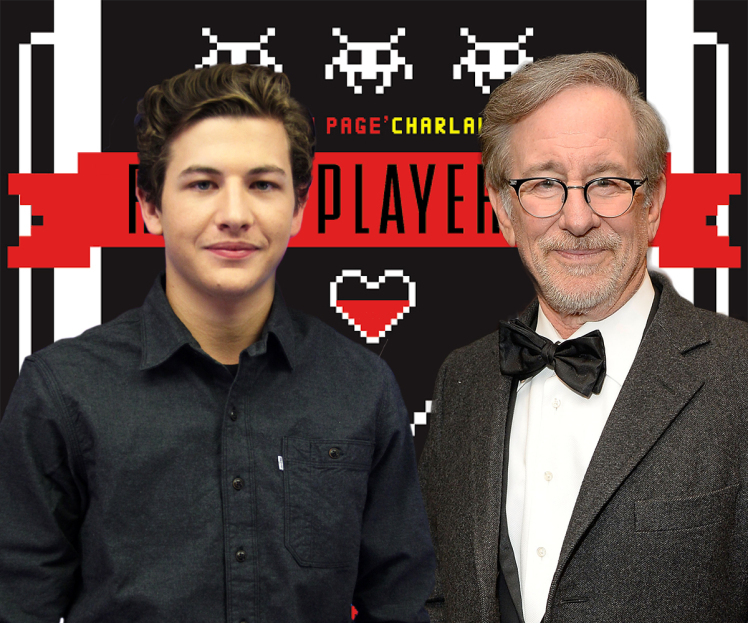 Spielberg directed “Ready Player One” from a screenplay by Zak Penn and Ernest Cline, based on Cline’s global bestseller of the same name. The film was produced by Donald De Line, Kristie Macosko Krieger, Spielberg and Dan Farah. Adam Somner, Daniel Lupi, Chris deFaria and Bruce Berman served as executive producers. “Ready Player One” stars Tye Sheridan, Olivia Cooke, Ben Mendelsohn, Lena Waithe, T.J. Miller, Philip Zhao, Win Morisaki, Hannah John-Kamen, with Simon Pegg and Mark Rylance. Spielberg’s behind-the-scenes creative team was led by director of photography Janusz Kaminski, production designer Adam Stockhausen, editors Michael Kahn and Sarah Broshar, and costume designer Kasia Walicka Maimone. The score is by Alan Silvestri. Playing in 2D and 3D in select theatres and IMAX, the film is being distributed in the Philippines by Warner Bros. Pictures, a Warner Bros. Entertainment Company.